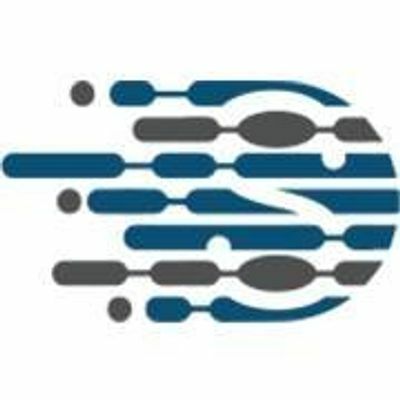 DiscreetSoft is going to participate in 7th Pakistan CIO Summit & 5th IT Showcase Pakistan 2019. Visit us on sponsored stand A-13 for our delegated services. 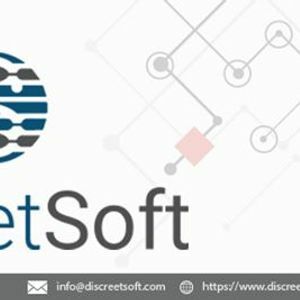 Discreet Soft is a premier software development company. We’re in the business of awesome software development by using modern and useful technologies.